Looking good on Mackinac Island for men is easy and simple. 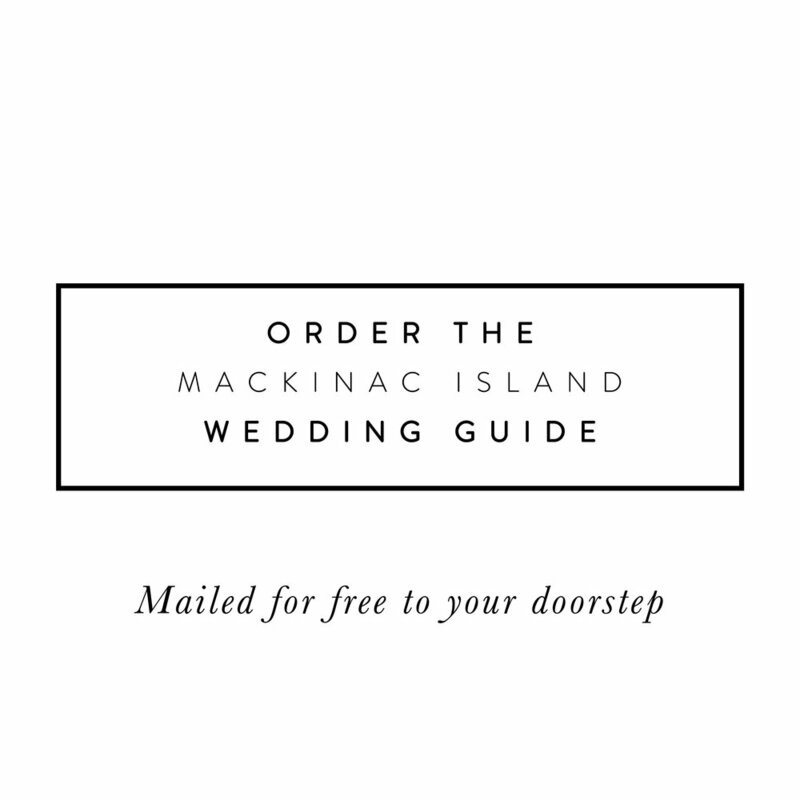 Mackinac Island offers an easy solution for groom and groomsmen formal wear. Simply have the measurements for your Mackinac Island Wedding taken at a local shop in your hometown, then send then to an Island expert. The day of your wedding, your tuxedo can arrive at your hotel, or you can pick it up at the local tuxedo shop.